Porsche Macan launched into local market this week. The all-new Porsche Macan launched into the SA car market this week. Double Apex attended the local ride and drive event in the Western Cape and reports here. 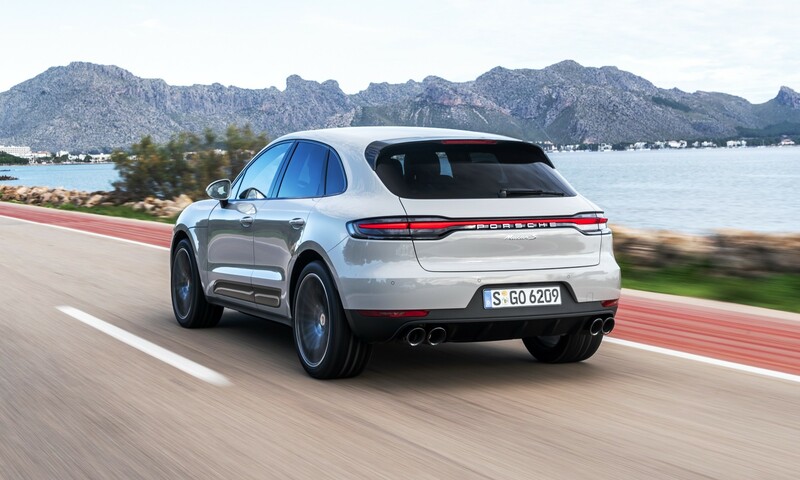 Click here to read about the new Porsche Cayenne Coupe. 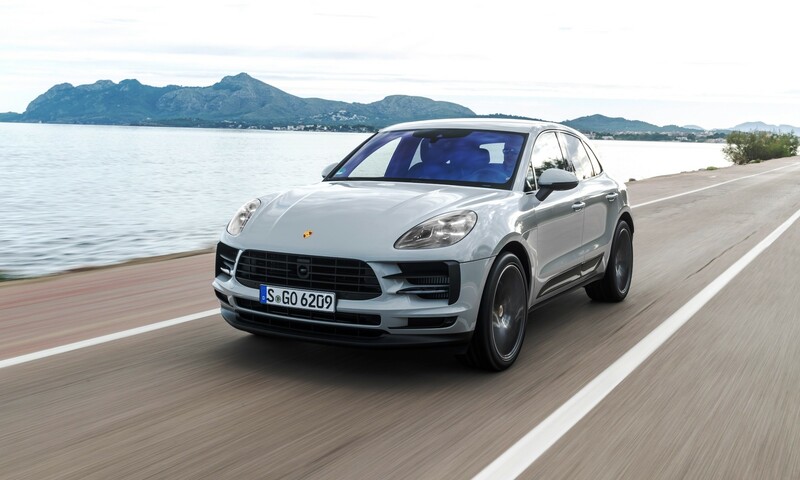 Porsche launched its second SUV model, called the Macan just over five years ago. While some debated the need for the first SUV, let alone the second, the smaller vehicle netted over 400 000 sales worldwide. The Macan has undergone a major revision, which has just now been launched locally. Macan Ver 1.1 has revised looks that bring it in line with other models in the current portfolio. LED headlamps, with the distinctive DRL four-point pattern, are now standard fitment. LED technology is also employed for the taillamps. 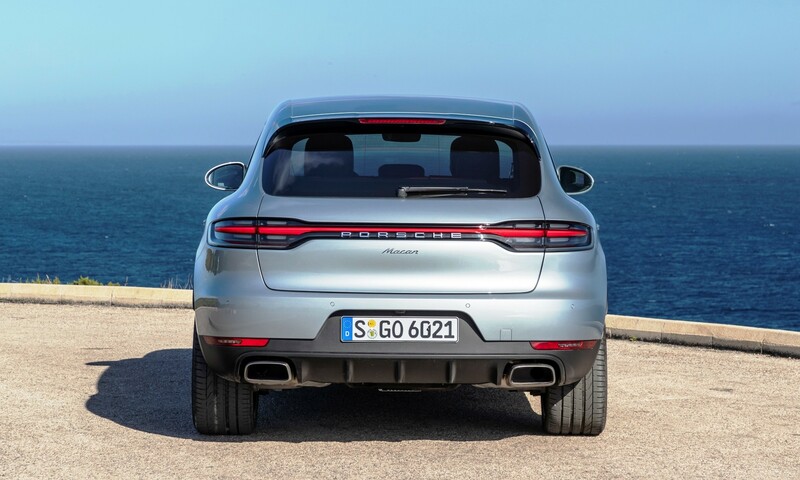 The Macan now also features a body-wide strip joining the rear lights to create a stylistic link between it and the Cayenne, as well as other new models. A side “blade” runs down the lower section of both doors. This piece of trim can be one of several colours to help individualise your Macan. New alloy wheel designs, up to 21 inches, can be selected. 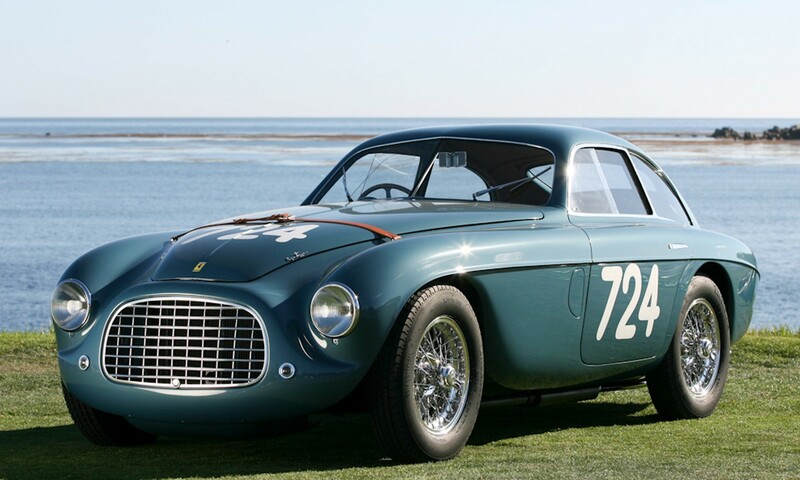 The rims are wrapped in tyres that are wider at the rear than the front. The basic architecture of the Macan remains pretty much unchanged, so we don’t see the flat, glossy centre console from the Cayenne or Panamera. There is still a plethora of buttons at hand. 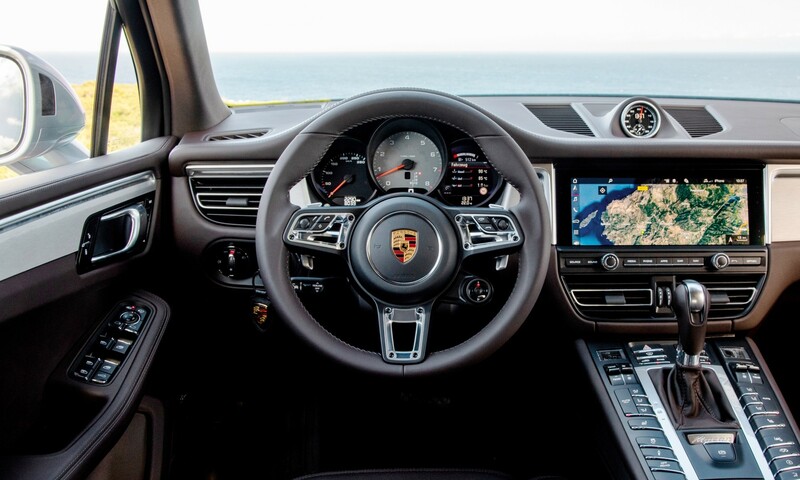 Taking centre stage on the facia is a larger, 10,9-inch full-colour, touchscreen infotainment interface, known in Porsche-speak as Porsche Communication Management (PCM). PCM features voice control and standard online navigation. There is full connectivity for both Android and Apple smartphones. Tech savvy owners can use the Porsche Connect app to communicate with the new Macan by using their smartphone. Occupants get to park themselves on grippy, suede-like Alcantara seats. This material is standard for all models, though owners can opt for their choice of hides and colours when buying new. Two derivatives comprise the Macan line-up at the time of local introduction: Macan and a more powerful Macan S. The entry-level version is powered by 2,0-litre turbocharged inline four, which develops 180 kW with maximum torque of 370 N.m. 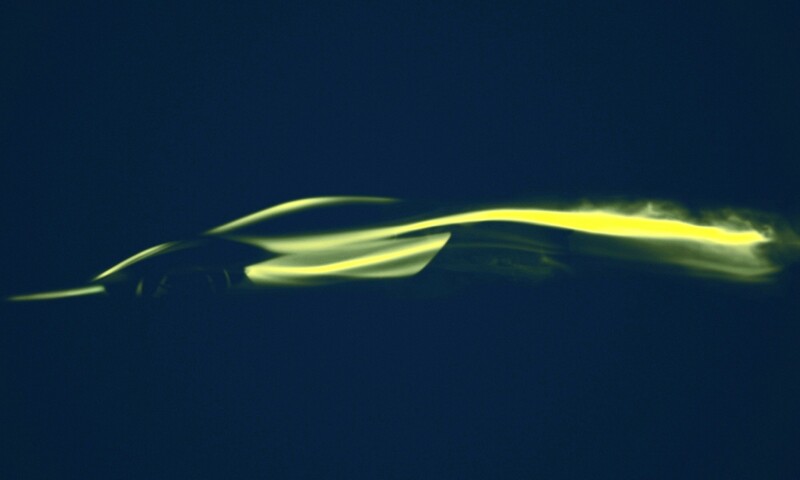 This engine can haul the Macan to 100 km/h from rest in a brisk 6,5 seconds and on to a top speed of 227 km/h. The Macan S boats a 3,0-litre turbocharged V6 that is good for 260 kW and a torque peak of 480 N.m. In this new unit, the twin-scroll turbocharger is mounted within the “V” of the engine block. From the line the S variant can sprint to 100 km/h in a hot-hatch-beating 5,1 seconds, with a quoted top speed of 254 km/h. 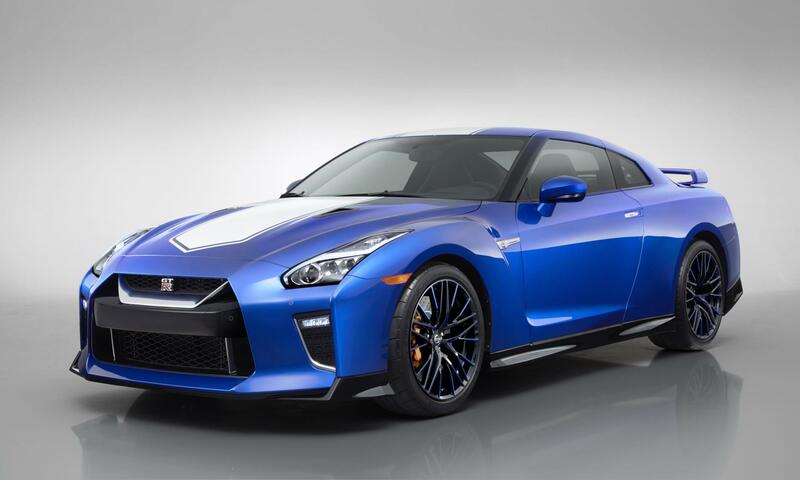 Both engines are mated with seven-speed dual-clutch transmissions (PDK) and feature all-wheel-drive. At the local ride and drive event hosted in the Western Cape, we sampled the 2,0-litre Macan. It must be said that this is the very first time that we have driven this Model. 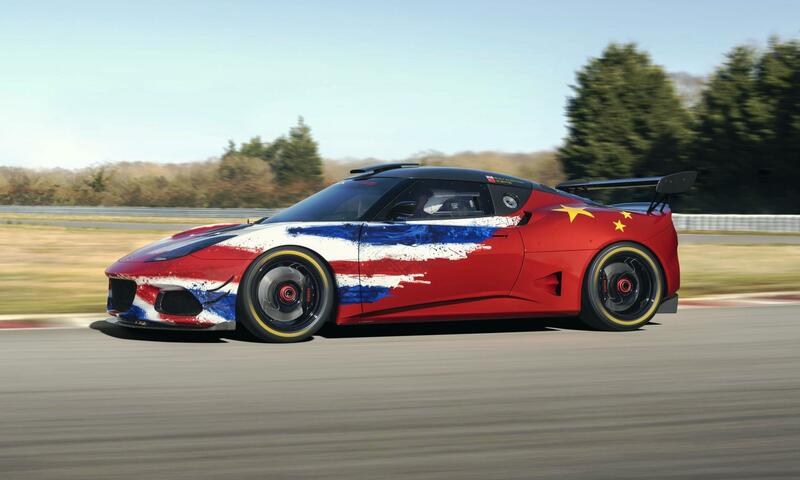 Initial impressions are favourable. The perceived interior quality feels rock solid, at least in these test units. The primary ride quality shows a high degree of polish, but can at times err on the firm side, though it never feels brittle of crashy. On the road, we noticed that the transmission is eager to shuffle up to high gears really quickly. We chose to switch on the ‘sport’ driving mode, with the adaptive dampers on to their most comfortable setting. 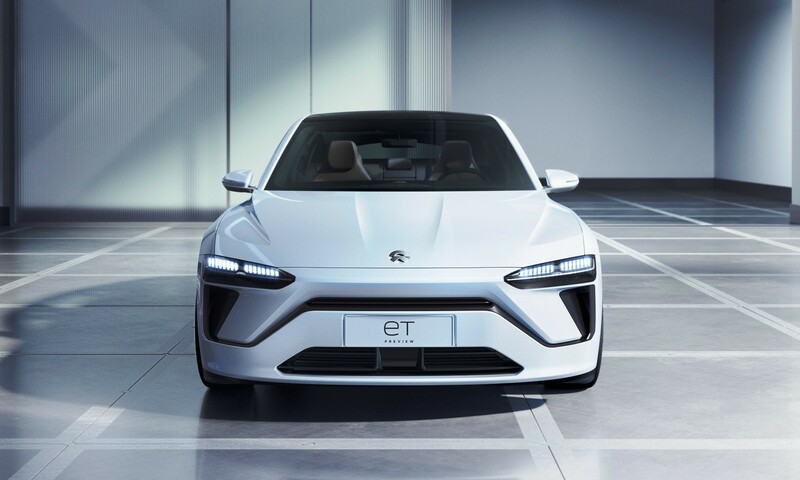 In this configuration, the transmission is more eager to kick down to a lower gear when needed to make hasty progress, for instance during overtaking on a single carriageway. During such manoeuvres, the inline four (sourced from within the VW Group) can sound a little strained in the higher end of the rev-range. There is plenty of punch, but the sound does come across as a bit anodyne, rather than the melodious flat-six note we’ve come to associate with this brand. The Macan impressed with its dynamic repertoire on the Cape’s greats mountain passes. I’ve yet to experience the new X3/X4 twins, but until I do so, I’d have to say this is the most dynamic vehicle in this segment. Mind you, I don’t think many owners will drive their Macans in such a manner on the way to the gym or to fetch the kids from school, or ever, for that matter. As an entry point to the world of Porsche ownership, the Macan makes a lot of sense. This SUV is ideal for well-heeled young families or couples that occasionally need rear seats. There is a level of dynamism here that is class-leading. 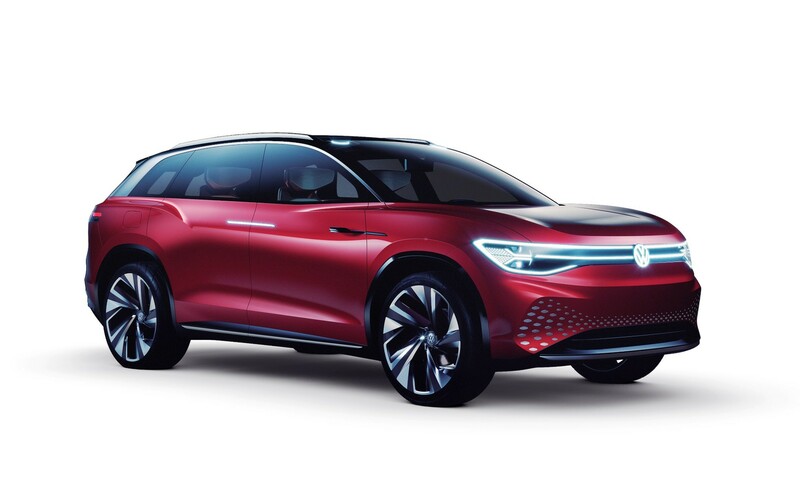 Sure, you may get more car for your rands with a BMW X4, Mercedes-Benz GLC or perhaps even a Volvo XC40, but they won’t have the brand cache as the small SUV from Stuttgart.